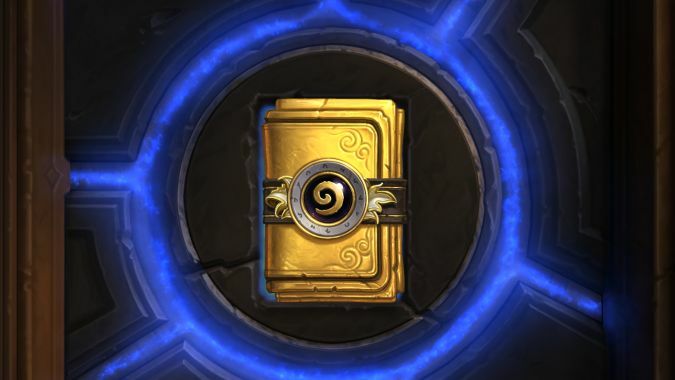 Hearthstone developer wants to know: What would bring you back? Senior Hearthstone Game Designer and Lead Balance Designer Dean Ayala asked a simple question on Twitter. 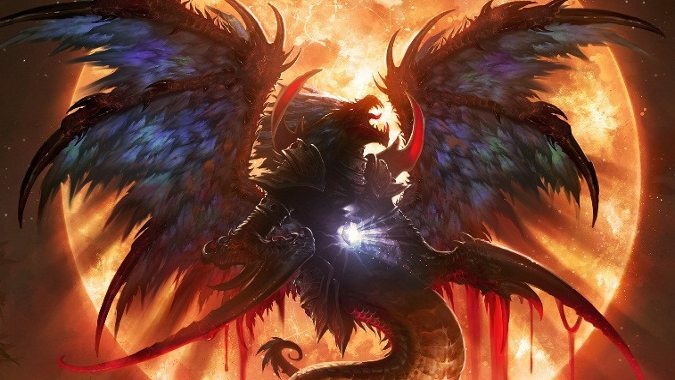 The Blood God Hakkar has come to spread his plague amongst all the players in Hearthstone. Balance is a tricky thing to get right. 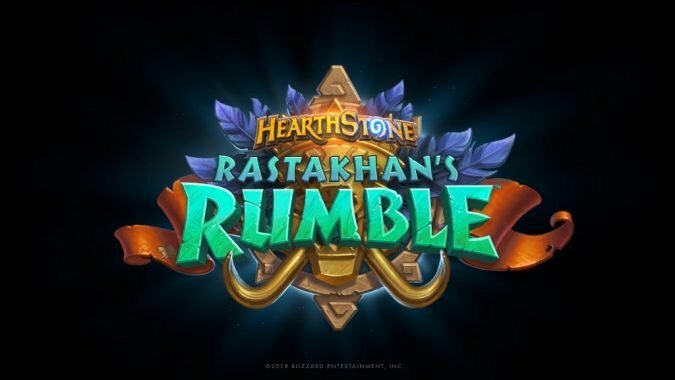 Even Hearthstone players without much of a card collection will be interested in Rumble Run, the single-player adventure for Rastakhan's Rumble. 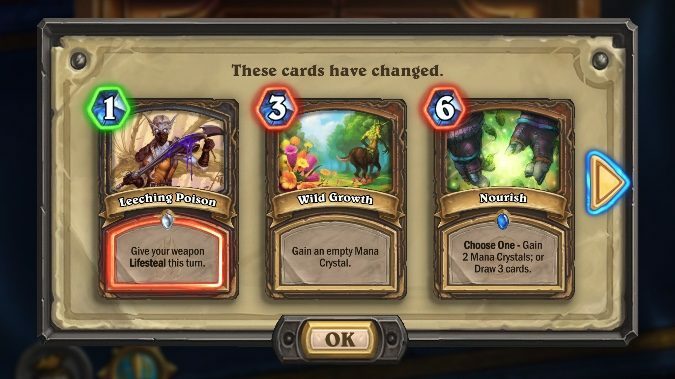 Usually we get a little warning before card changes land in Hearthstone, but today's round of balance changes were only announced last night — at 11pm Pacific, to be exact. 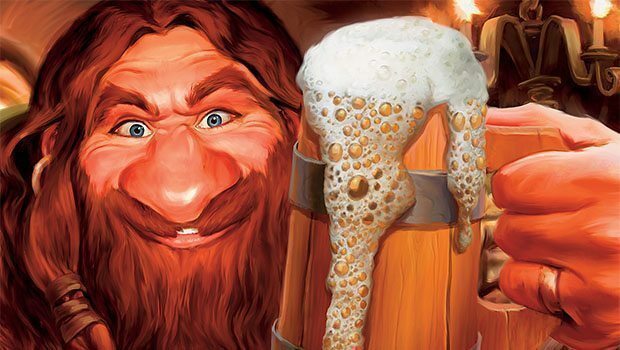 Hearthstone Tavern celebrates a milestone with free stuff! 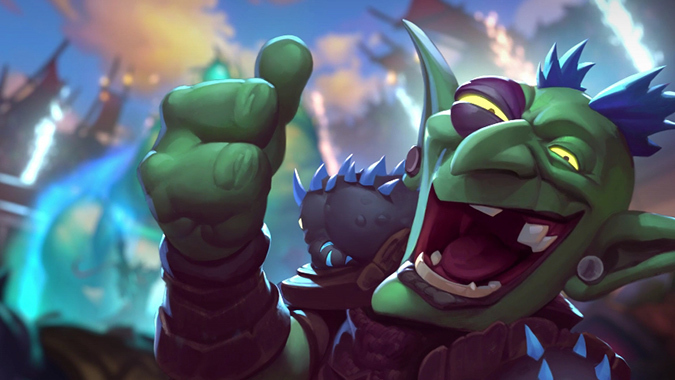 Over 100 million people have played Hearthstone, so the Hearthstone team wants to throw an epic celebration to thank their players -- and what kind of party would it be if they didn't reward us with free packs and plenty of extra gold? 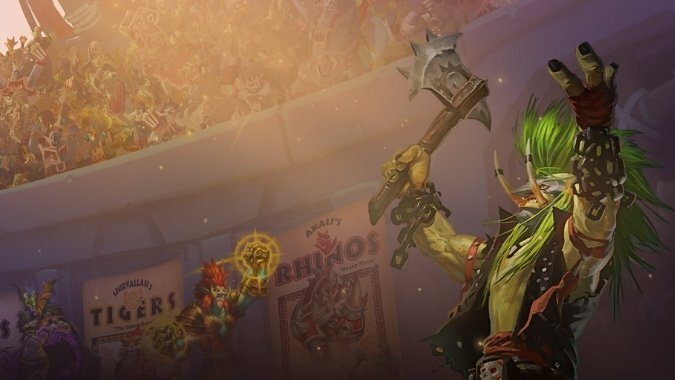 During the Puzzling Dungeons and Bewitching Hunts Panel at BlizzCon, players learned more about the history of single player gameplay in Hearthstone, as well as the first details of the Rumble Run, the single player experience in Rastakhan's Rumble.